Razer has announced its intention to buy the remaining shares of MOL Global, which operates one of South East Asia’s most well-known e-payment network. Once the USD 61 millon (about RM 238 million) deal is approved, the company will become a fully owned subsidiary of Razer. Truth to be told, this acquisition has been set in motion for quite some time. 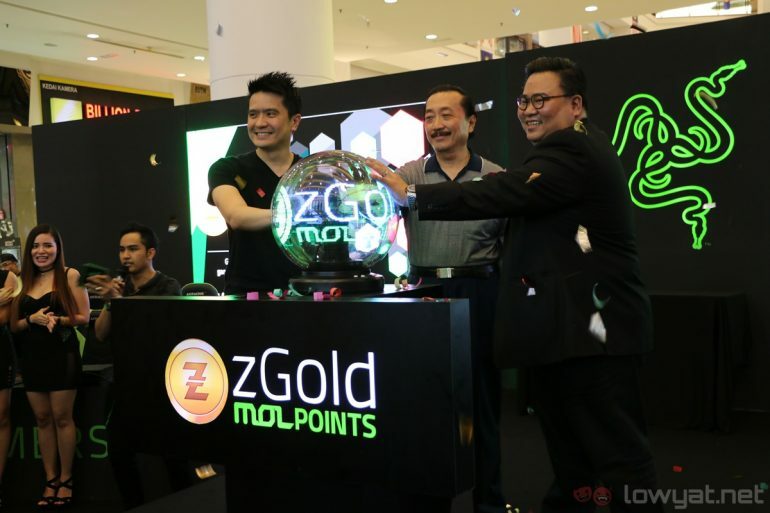 In the middle of last year, Razer actually took up some stake in MOL Global, just as the company appointed MOL to be the distributor of its online currency – zGold and zSilver. Through the acquisition, Razer technically will soon has a strong foothold in the e-payment service throughout the region. This is due to MOL Global’s extensive service network and clients such as like 7-Eleven, Grab, Uniqlo, PlayStation Store SEA, Facebook, and many more. Not to forget, there is Lazada as well in which both companies have recently launched a regional-level partnership in the form of Razer Game Store. 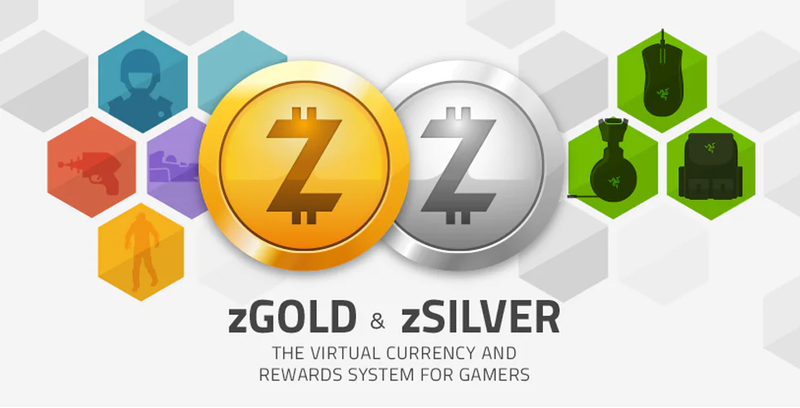 Meanwhile, MOLPoints and zGold will also be merged into a single unified digital currency as a direct result from this deal. For the time being though, it is still business as usual for MOL Global.